The Doggie Diaries are new to Freshfields. They came about because we wanted a way of introducing some of our longer term dogs to you. Our ultimate goal is to find each of our dogs the perfect, loving home, which they so desperately deserve. Freshfields has always had strict policies concerning 'non-destruction' and we never put healthy dogs down. 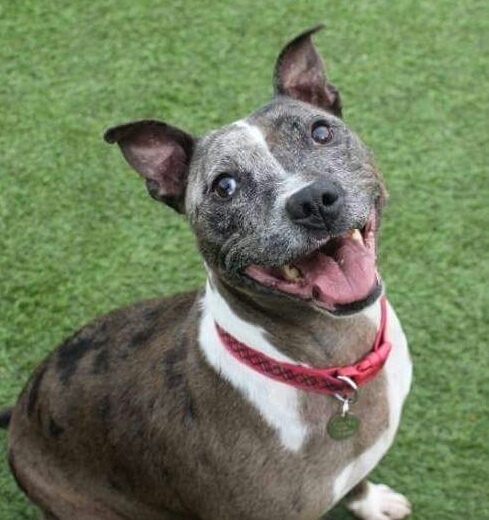 It doesn't matter how long a dog might end up staying with us, provided the dog is not suffering in any way and is experiencing a good quality of life it remains safe with Freshfields, for as long as it takes to find the 'right' home! We never descriminate against an animal because it is old or has an ongoing yet manageble health condition. This means that we often find ourselves looking after dogs that many other rescues wouldn't consider taking. Some of these dogs need time to address issues, sometimes they just need to learn to trust again. We strongly believe that there is a home out there somewhere for every single one of our fantastic dogs. 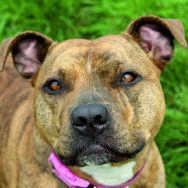 Often dogs may be overlooked because people assume they can't be rehomed after a long time in kennels. This is not true! In these diaries we are hoping to capture the true character of each dog for you, bringing them alive in photo's and words. We hope to show you just how wonderful they really are! Buster's Facebook diary can be seen here! Why not follow him now and join Buster on his journey to find his forever home? Bella's Facebook diary can be viewed or linked to here. 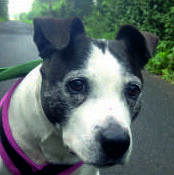 Why not join Bella on her journey to find her forever home? Freshfields Doggy Diaries updated their profile picture. Freya's Facebook diary can be viewed or linked to here. Why not join Freya on her journey to find his forever home? Freshfields Animal Rescue 'Freya's' Doggie Diary shared a post. Maddy's Facebook diary can be viewed or linked to here. 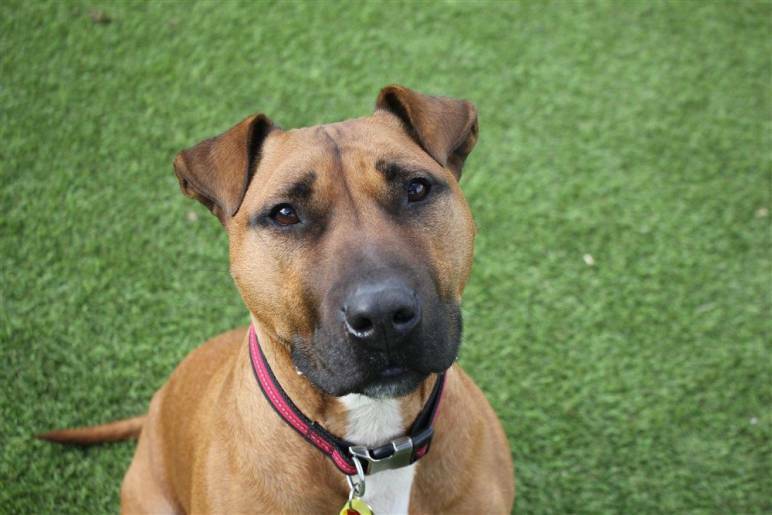 Why not join Maddy on his journey to find his forever home?